This is a dummy profile. 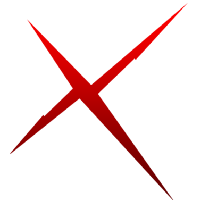 Chimaera has re-branded to XAYA. use the @XAYA medium profile if you have reached this profile by mistake.